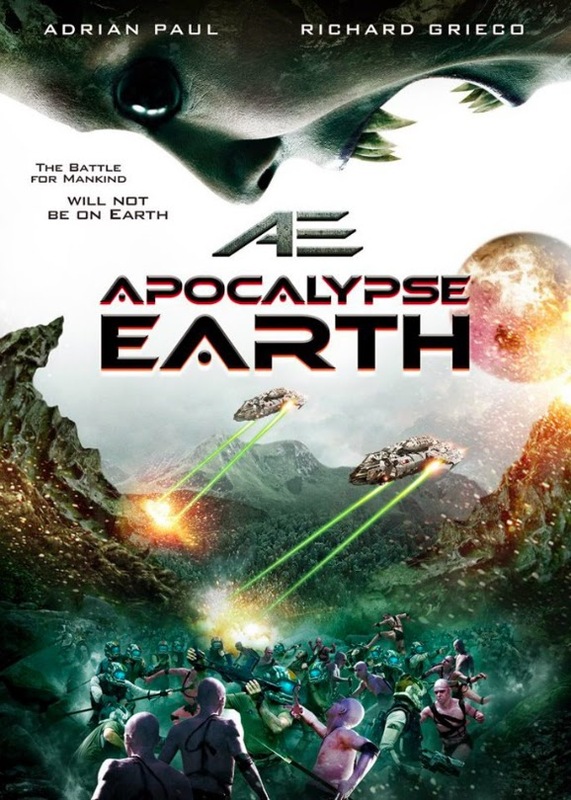 AE: APOCALYPSE EARTH (aka ALPHA EARTH) deals with a group of survivors who crash land on an alien planet after escaping an alien invasion on Earth. What they encounter is a lot of sci-fi tropes liberally borrowed (ie STOLEN) from about a dozen other films of much higher quality, including a smoking hot green skinned swimsuit model (Bali Rodriguez) that would put the warp drive back into William Shatner's pants. This Avatarded nonsense is available for streaming on Netflix, VUDU, and Amazon Instant Video, but as always, you're better off leaving the alien jungle exploration to us and skipping this planet altogether.